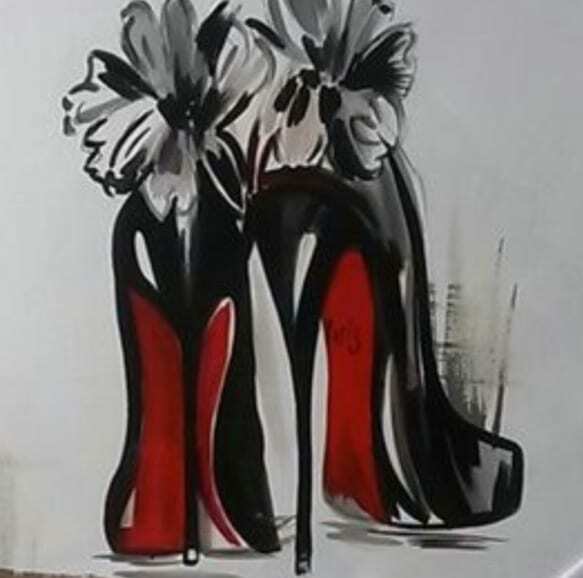 Sign up to join our next event to paint your favorite pair of shoes “Red Bottoms” and received your first drink on us! Whether you are a beginner or an experienced artist, our artist can help you create a beautiful piece of art — a masterpiece for you to show off to your family and friends. This painting will be pre-traced for you, so don’t worry, even though it may look hard, we will make it easy. A Free glass of wine will make it even easier! They might be interested in joining you, so reach out to a friend! What a great way to spend an evening by having fun and unleashing creativity.